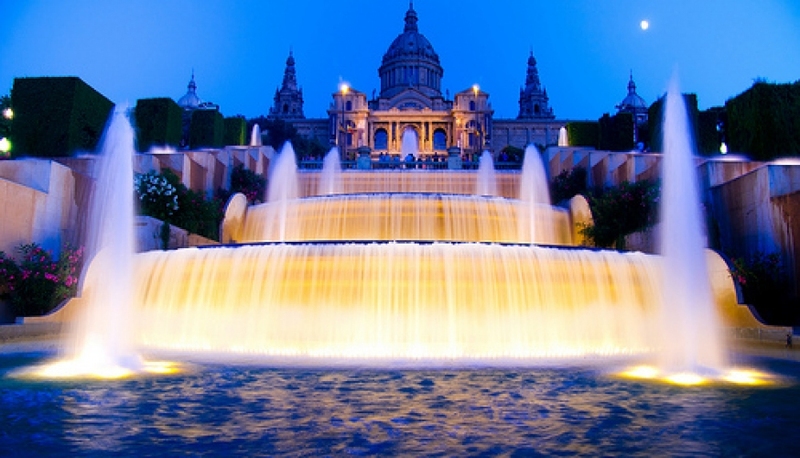 Do you just have a day to visit Barcelona? 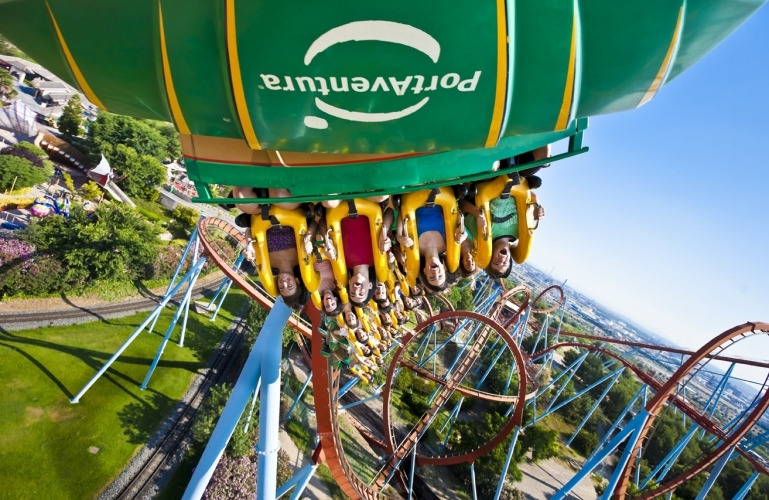 We propose an unforgettable journey to discover the city. 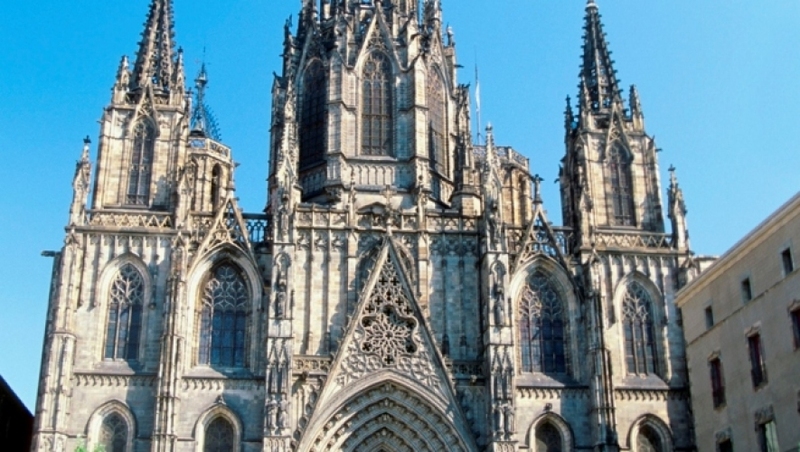 We begin with a walking tour through the Gothic area, which was founded by the romans and had its glory in medieval times. 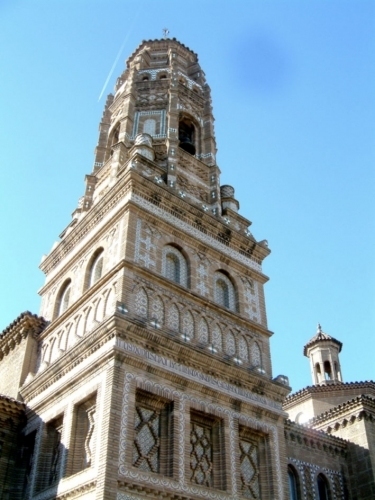 We will see the Cathedral , the King's Square (Plaza del Rey) and the old Jewish neighborhood. 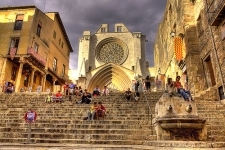 We will also take a walk through the best preserved medieval core of Barcelona Montcada street to get to Santa Maria del Mar and the Palace of Catalan Music . 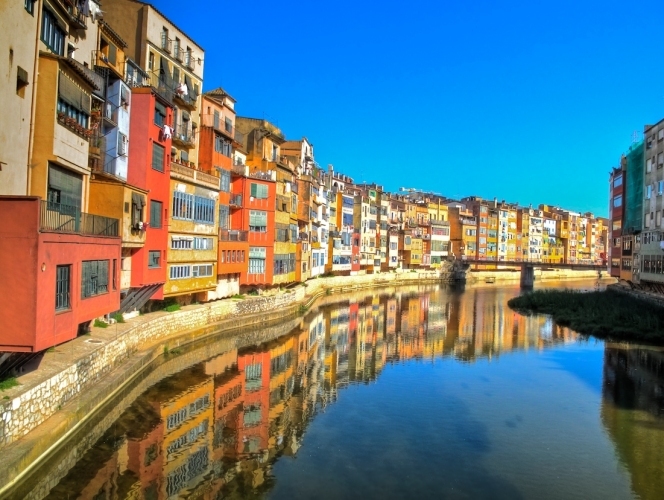 This first part ends with a visit to a market , where you will find the Catalan cuisine . 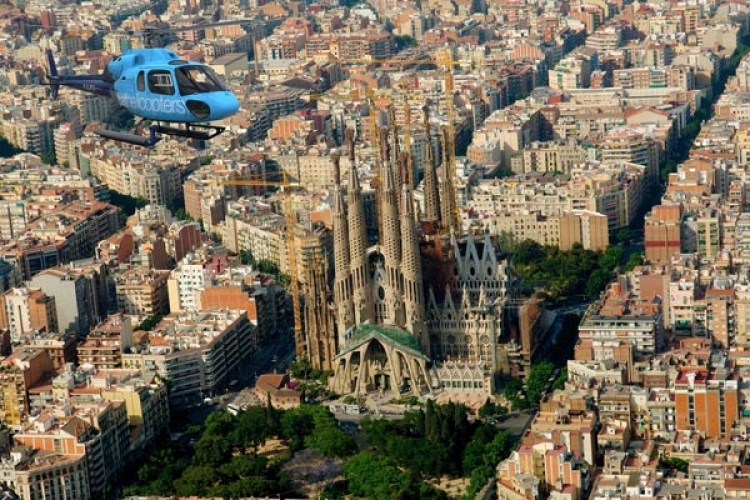 Then we head to Paseo de Gracia to start a ride where we will discover all about Modernism in Barcelona. 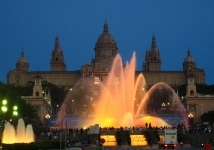 We will admire the facades from Casa Batlló or La Pedrera . The day will end with a detailed visit to the Sagrada Familia. 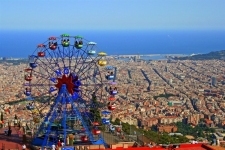 Is it the first time you come to Barcelona? 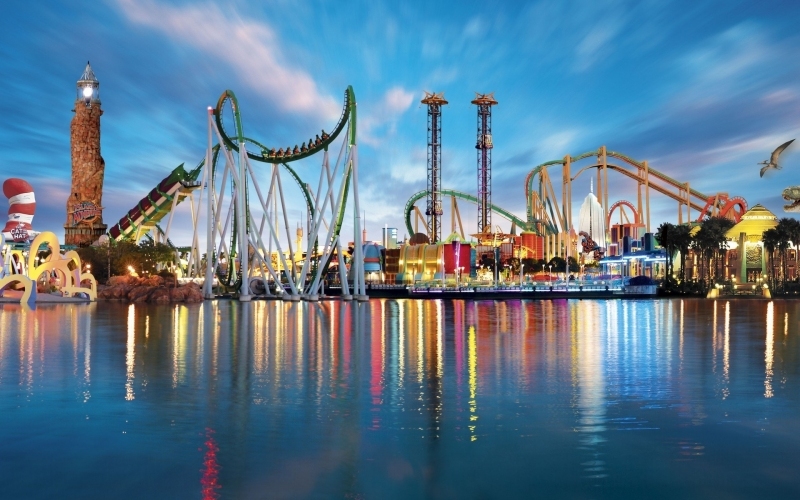 Your cruise begins or ends in Barcelona? 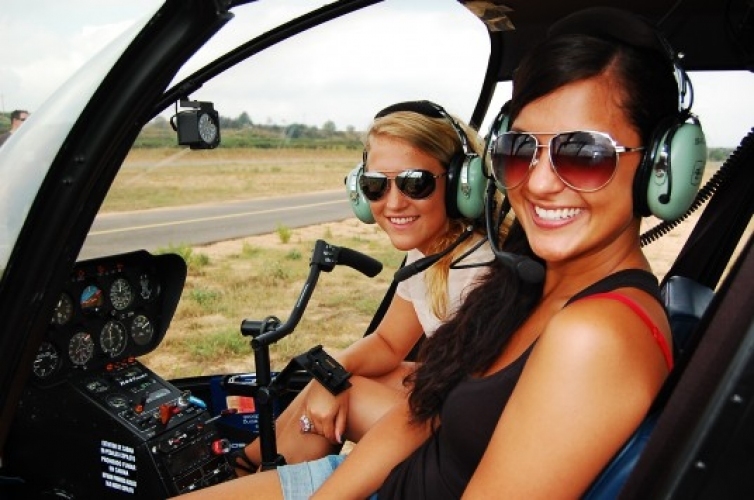 I suggest you a tour to discover the main city attractions . 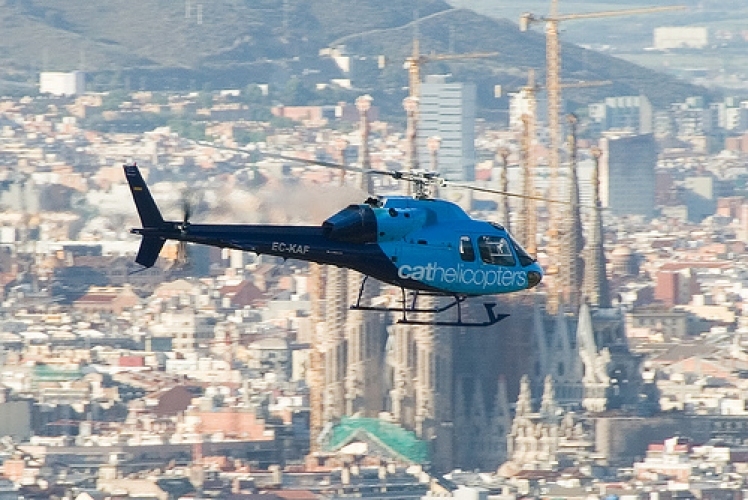 In a private car we move freely and see the main attractions of the city: the Cathedral, the Gothic neighborhood, Gaudís artworks, the waterfront and the views from Montjuïc. 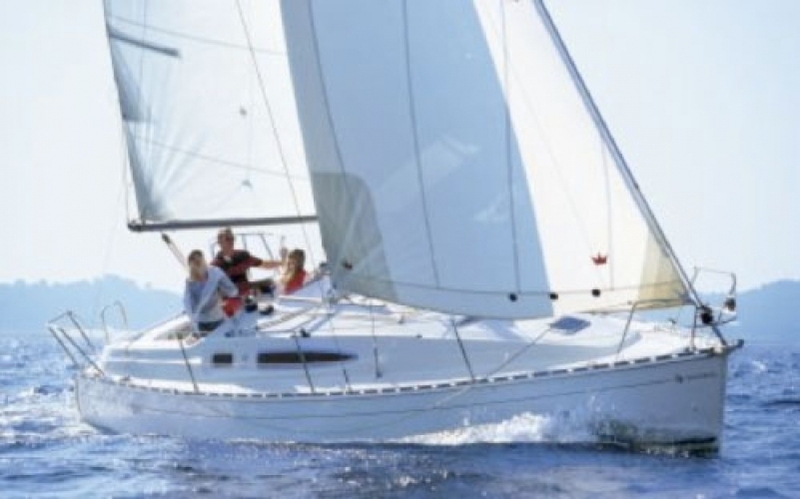 The starting point may be your hotel or your boat and you choose your endpoint. 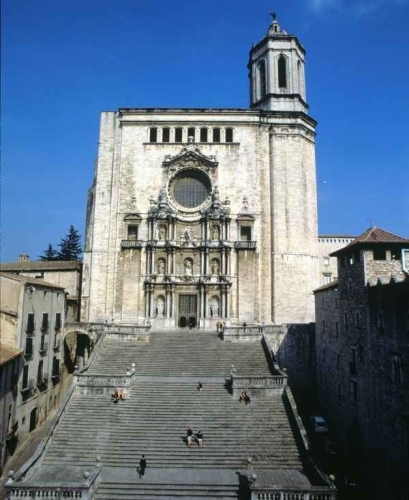 The beautiful walled city of Girona, where you can enjoy a 2-hour guided walk through the Call, or Jewish neighborhood, one of the best preserved in Europe. 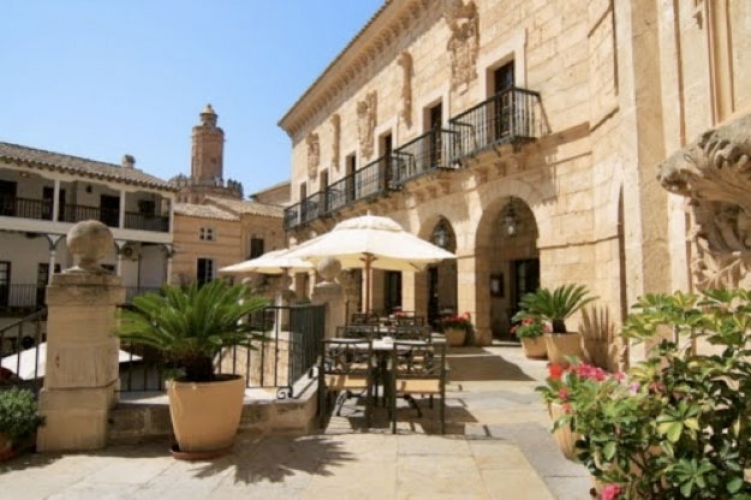 The medieval city was founded by the romans as a fortress, and the best way to explore it is to get lost in the alluring labyrinth of narrow streets, which still reflects its two centuries of Arab occupation. 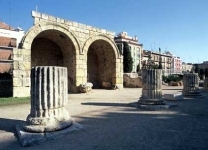 Explore the arab baths, a roman building inspired by the roman public baths with three pools, each with water at different temperatures. 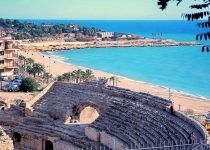 Travel to the ancient roman times in Tarragona, follow the steps of the roman gladiators, visit the place where their chariot races took place and stroll along the magnificent roman aqueduct. 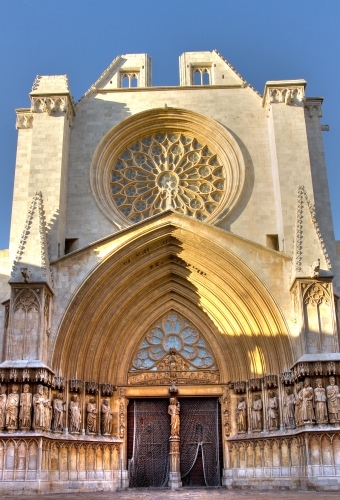 You will also visit the historic center of Tarragona, with its impressive cathedral. This fishing village began its transformation with the return of the Americans (immigrants who made a fortune in the americas returned to transform the village). 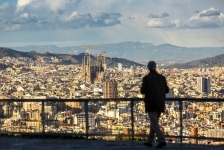 After the transformation of the americans, another transformation took place with the arrival of the first generation of modernist catalan artists. 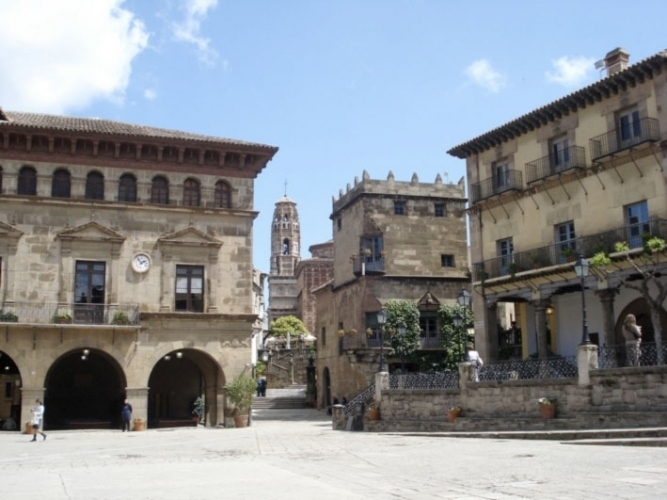 This medieval village became an independent county as Barcelona was. Its strategic location made it build its famous bridge where the book "The Bridge of the Jews" is based. 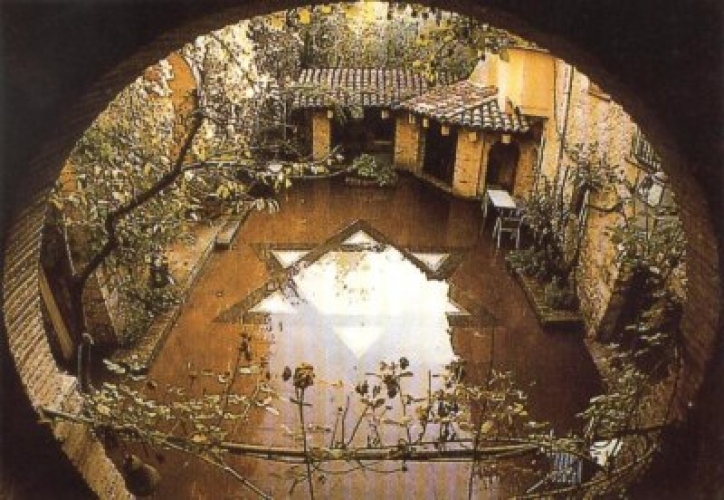 It had an important Jewish community, where one of the 3 existant mikvah in Europe remains. This visit to the village is a throwback journey in time. 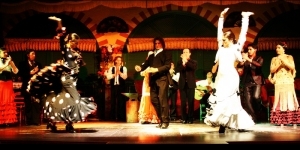 On this trip we discover a small princedom between Spain and France. 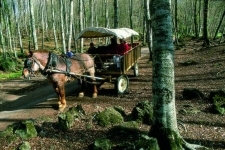 It is not only a trip for shopping, but also to enjoy the scenery and history that this country offers. 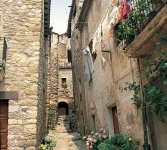 On the way to Andorra, you will enjoy old villages, medieval castles and you will listen to stories about them. 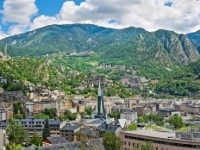 After this, you will get to Andorra la Vella, the capital of the princedom, located more than 1,100 meters above the sea level. 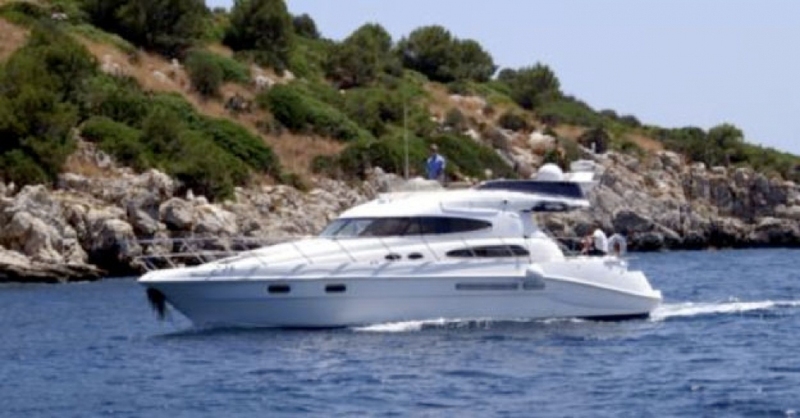 You will admire its fabulous scenery, its Pyrenean architecture and its traditional cuisine . 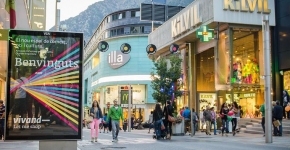 Andorra is also a paradise for shopping lovers, you will find stores of the best luxury brands, clothing, electronics, leather, watches, ... We will have all day to shop, walk or even to visit the "Chaldean" spa and leisure center. 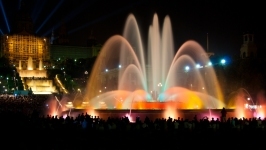 The opening of the Magic Fountain of Montjuïc took place on May 19, 1929, at the International Exhibition in Barcelona. 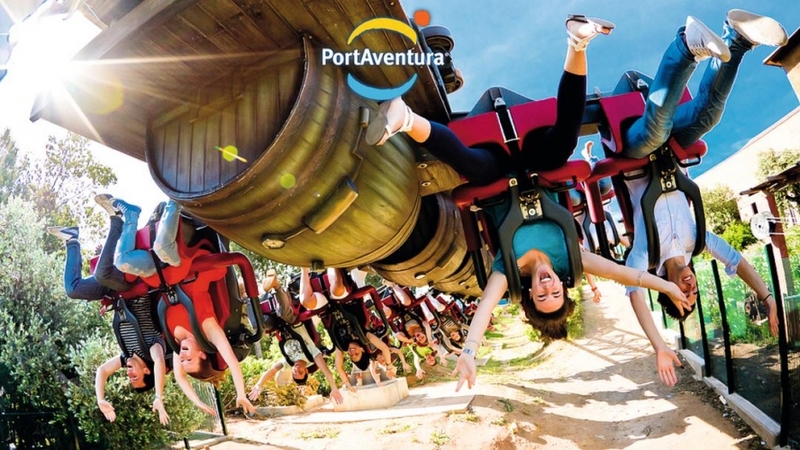 The designer Carles Buigas sent the planes a year before the exhibition and many people thought the project was too ambitious to be created, less people could have believed it would be finalized by the time of the Exhibition started. 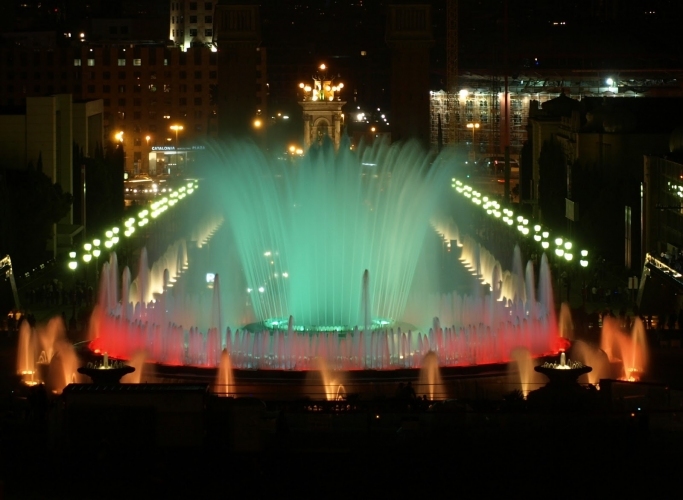 Over 3000 workers were in charge of the project and, after less than 1 year, the magic fountain was finished. The magic fountain is a spectacular display of color, light, motion, music and water acrobatics. If you mix all these elements and combine them properly you get pure magic! The magic fountain is a "must" show and highly recommended if you come to Barcelona. 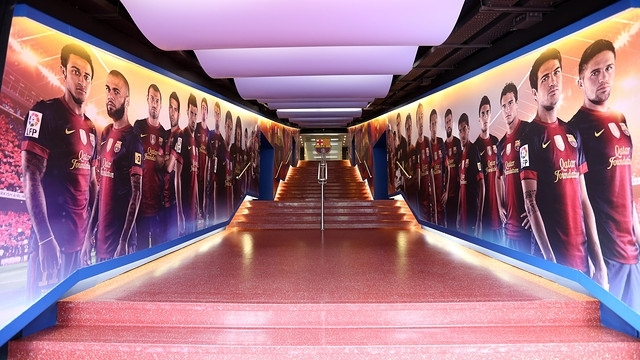 Live the experience of Football club barcelona and feel the same emotions that these incredible players feel every time they walk onto the Camp Nou pitch! 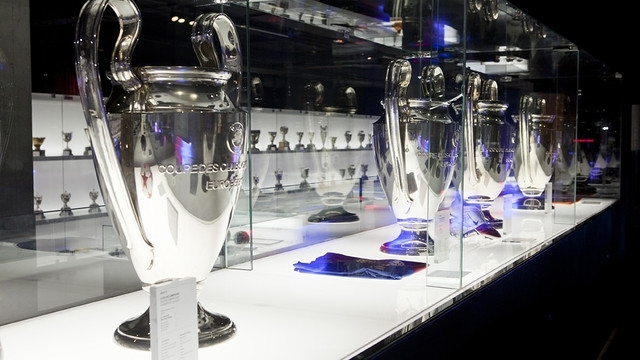 View the twenty-two Leagues and four Champions League trophies that FC Barcelona have won over the years. Feel what it is like to be a player about to walk out onto the Camp Nou pitch with the sound of a capacity crowd in the background.